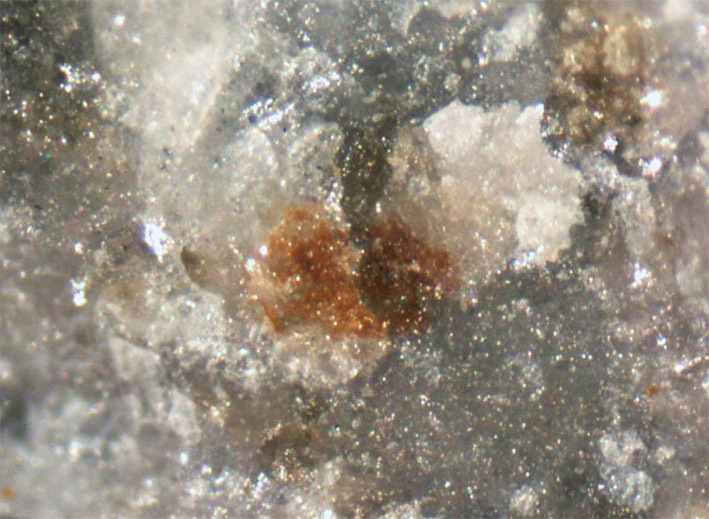 Manganarsite: Mineral information, data and localities. This page provides mineralogical data about Manganarsite. Calcite 1 photo of Manganarsite associated with Calcite on mindat.org. 4.JB.55 Graeserite (Fe3+ ,Ti)4Ti3AsO13(OH) Mon. Peacor, D. R.; Dunn, P. J.; Simmons, W. B. & Wicks, F. J. (1986): Arsenites related to layer silicates: Manganarsite, the arsenite analogue of manganpyrosmalite, and unnamed analogues of friedelite and schallerite from Långban, Sweden. American Mineralogist: 71: 1517-1521. Skarpelis, N. and Argyraki, A. (2009): The geology and origin of supergene ores in Lavrion (Attica, Greece). Resource Geology, 59, 1-14. Amer.Min. (1986) 71, 1517-1521; Nysten, P., Holtstam, D. and Jonsson, E. (1999) The Långban minerals. In Långban - The mines,their minerals, geology and explorers (D. Holtstam and J. Langhof, eds. ), Swedish Museum of Natural History and Raster Förlag, Stockholm & Chr. Weise Verlag, Munich, pp. 89-183.